Leonora Logroño's family owns the most beloved bakery in Rose Hill, Texas, spending their days conjuring delicious cookies and cakes for any occasion. And no occasion is more important than the annual Dia de los Muertos festival. Leo hopes that this might be the year that she gets to help prepare for the big celebration — but, once again, she is told she's too young. 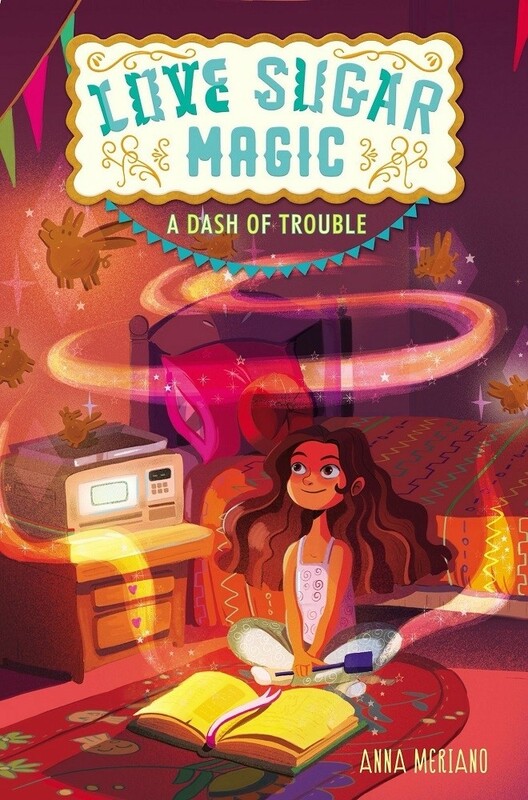 Sneaking out of school and down to the bakery, she discovers that her mother, aunt, and four older sisters have in fact been keeping a big secret: they're brujas — witches of Mexican ancestry — who pour a little bit of sweet magic into everything that they bake. 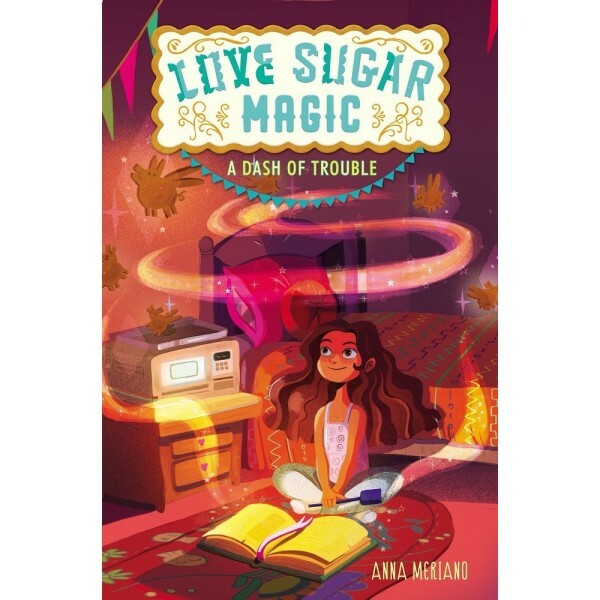 Leo knows that she has magical ability as well and is more determined than ever to join the family business — even if she can't let her mama and hermanas know about it yet. And when her best friend, Caroline, has a problem that needs solving, Leo has the perfect opportunity to try out her craft. It's just one little spell, after all — what could possibly go wrong?